Shakespeare’s plays have become an endless pool of resource for the filmmakers of the world. Their universality of themes and emotions has intrigued a range of directors and has prompted so many adaptations and retellings. 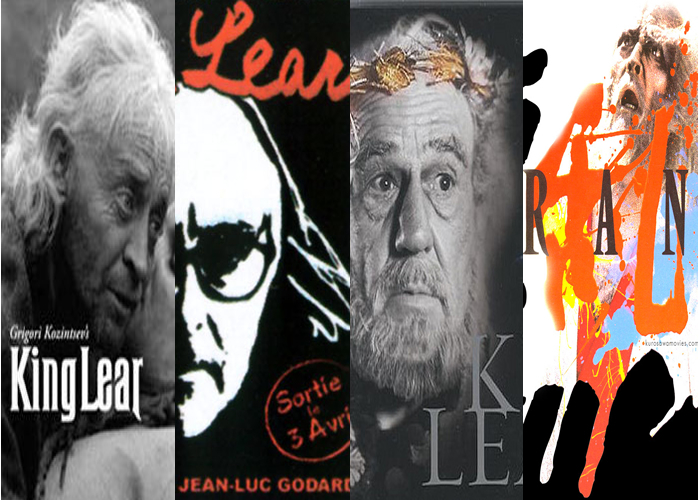 One of them, King Lear, distinctly stands out. Romeo and Juliet may have become one for the classrooms and Macbeth may still be classified as a terrifying legend, but King Lear seems to grow with age and feels immensely relevant and profound now more than ever. To see how various filmmakers have been obsessed with the representation of power over virtue and vice versa, death and survival of good and vagaries of the human mind is as enlightening as it entertaining.